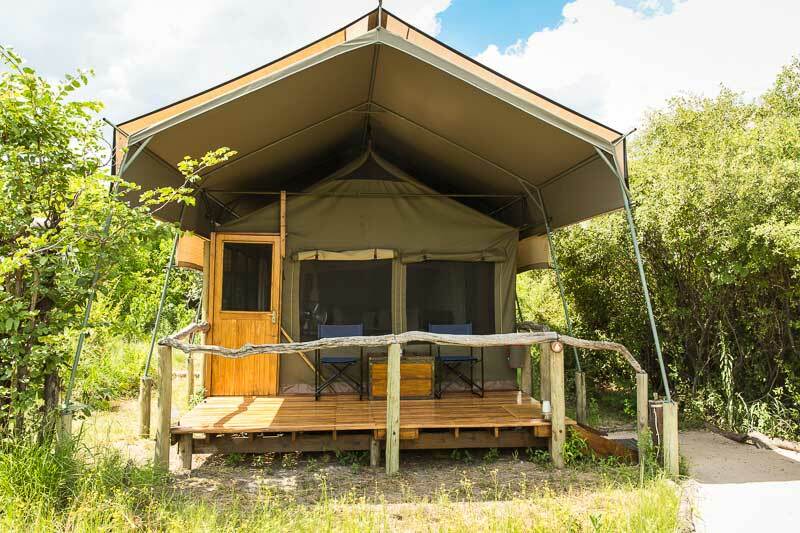 Liselle’s clients, Shiraj & Chanelle, recently returned from a romantic honeymoon in Botswana, and sent through detailed feedback about their incredible safari. 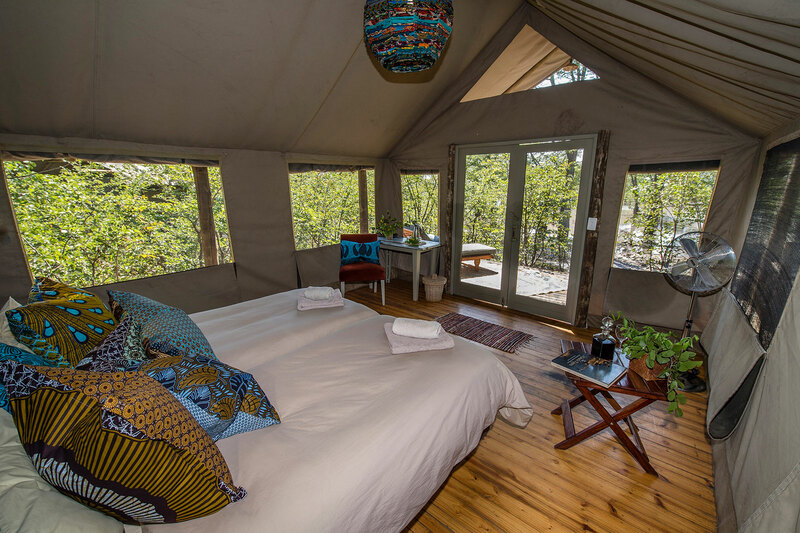 The romantic honeymooners enjoyed a stay at Sango Safari Camp in the Khwai River region of the Delta, Hyena Pan in Moremi Game Reserve and Savute Under Canvas in Chobe National Park. We returned from our honeymoon in Botswana. I wanted to let you know that it was a truly wonderful experience. We were so impressed with the camps we stayed at and the overall quality of the whole experience. 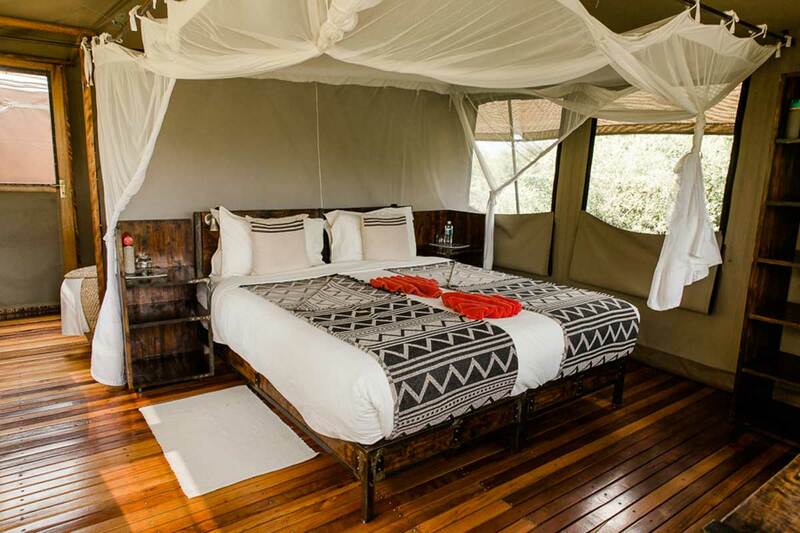 Sango Safari Camp – an incredibly cozy, welcoming and personable camp with some of the most hospitable people we met. Incredible drives and mokoro safaris which were great. The food was really good. The tent was clean and lovely. 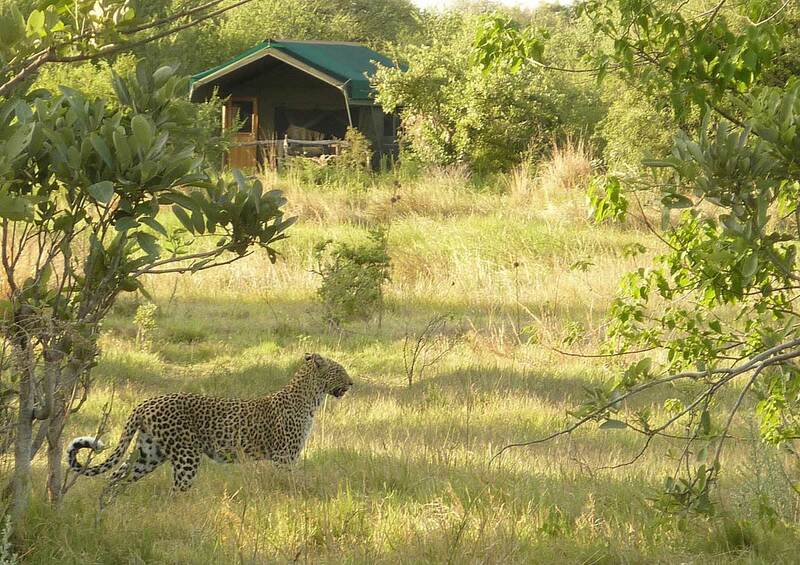 We had great sightings and would highly recommend this camp. 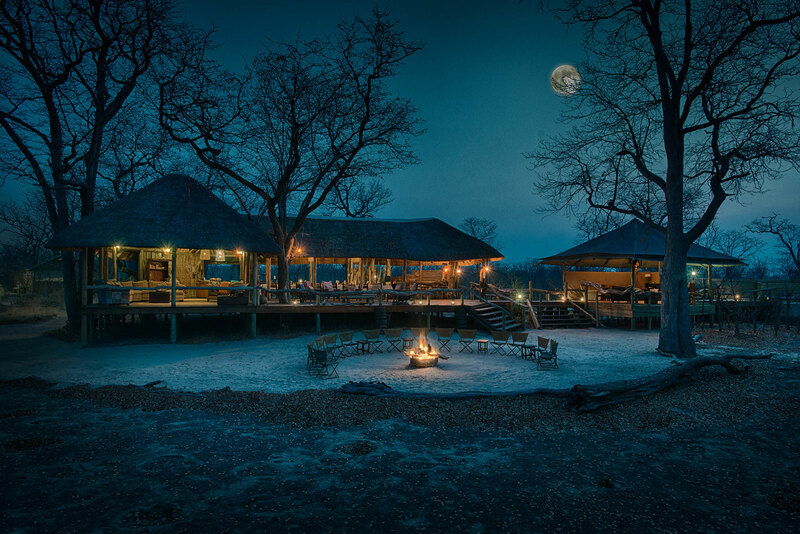 Hyena Pan – Beautiful camp with great food. Tent was well appointed. It was a bit more remote than the Sango camp but was great. The guides we had were great too. 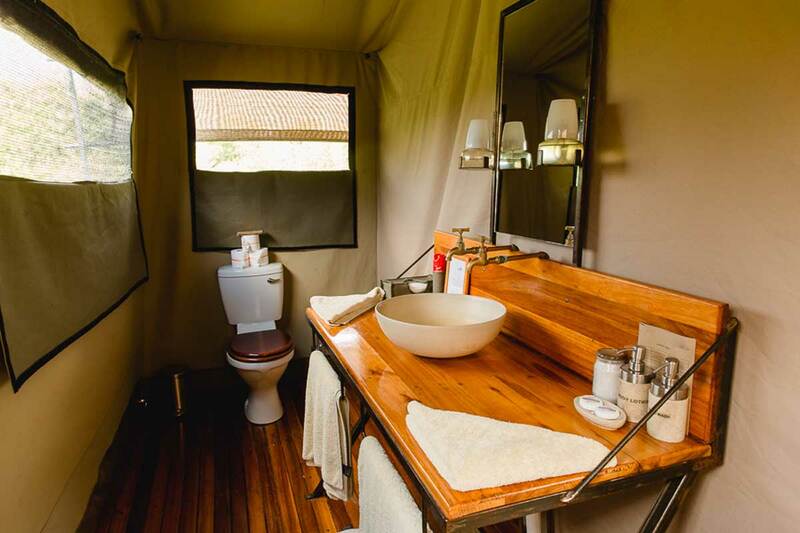 Savute under canvas – Such a great mobile tenting experience with lovely staff and probably the best guide we had (Dips) who always got us to the best place to vivew the action. We had amazing food here and how they put up the tent every 5 days is amazing. Probably our best sightings were in Savute including cheetahs and hunting wild dogs. Flights were also great. Nice 12-seater planes and they always knew where we were supposed to go and the transfers were incredibly smooth. Liselle was extremely helpful and obliging and always willing to help with a great deal of useful information prior to the tour. Was a pleasure working with Liselle to arrange this excellent tour of Botswana’s Okavango Delta and Savute NP.